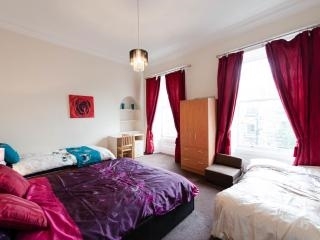 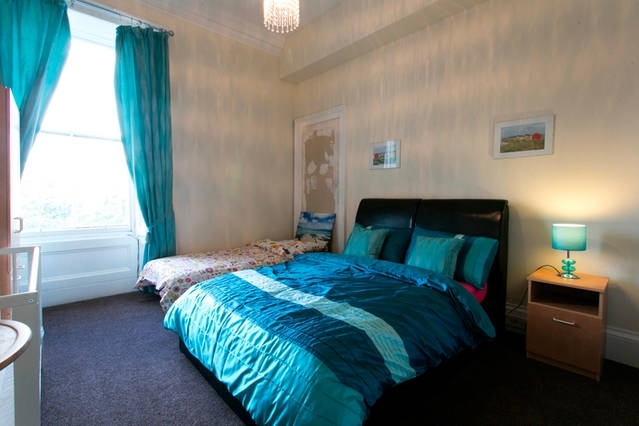 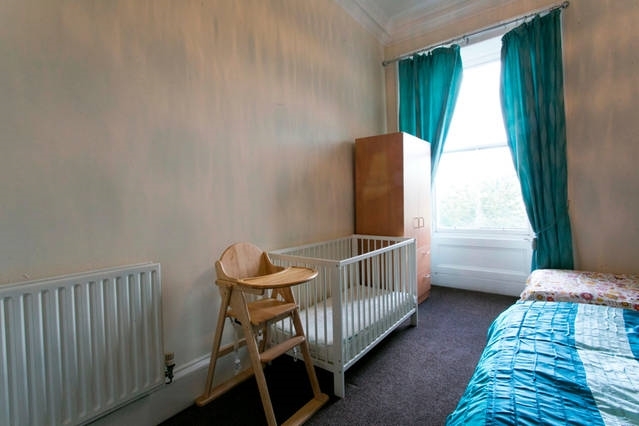 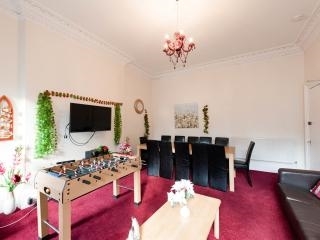 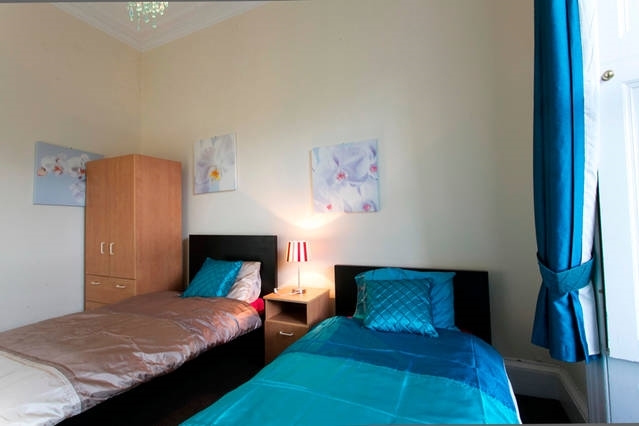 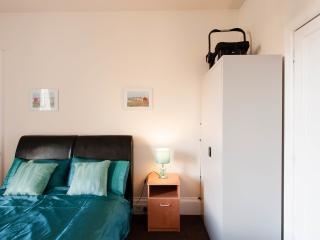 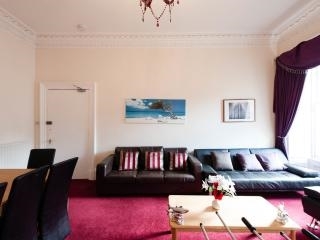 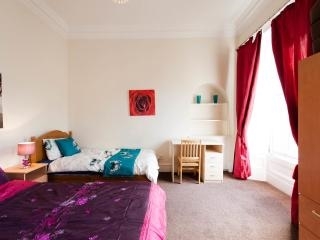 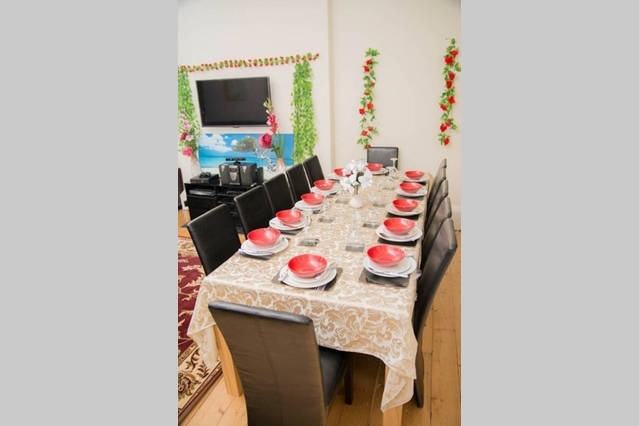 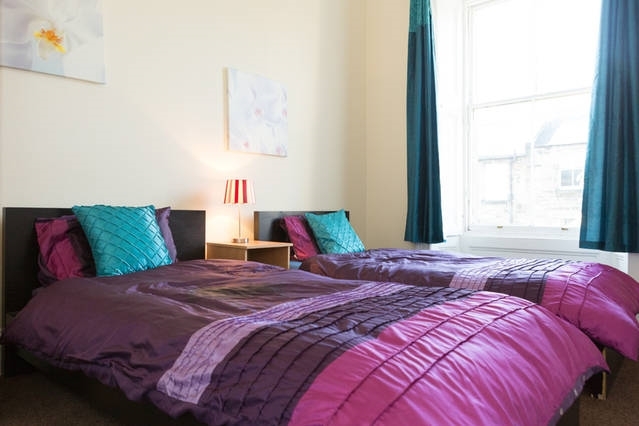 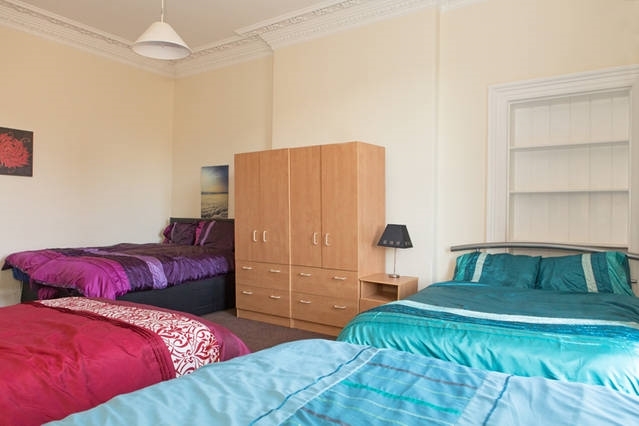 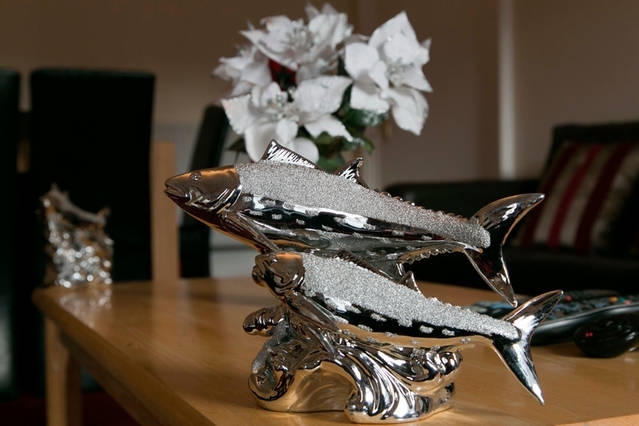 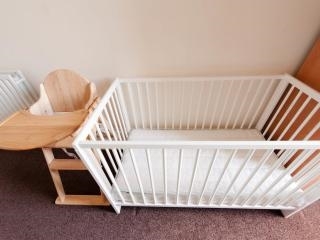 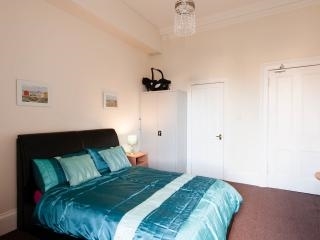 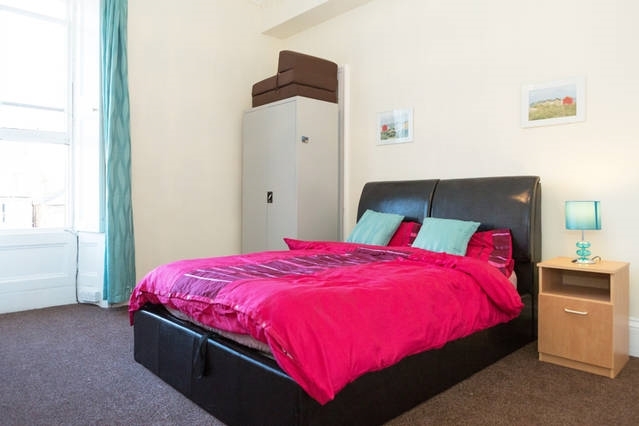 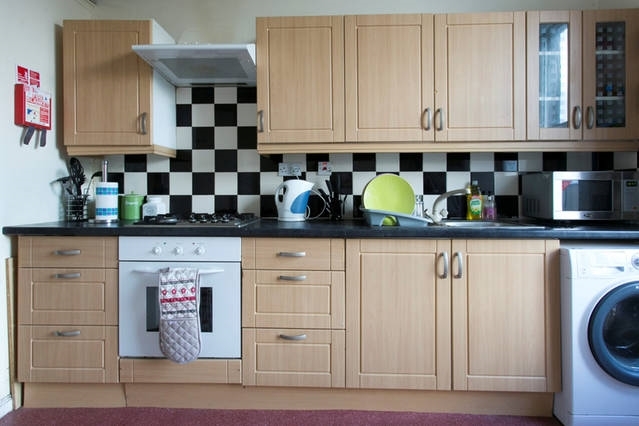 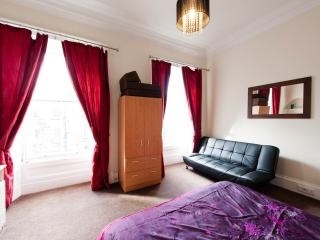 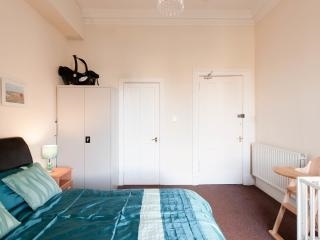 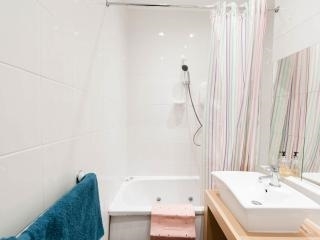 This self catering apartment is an exceptionally spacious 5 bedroom and 3 bathroom situated in City Centre and can reach all major attractions by walk. 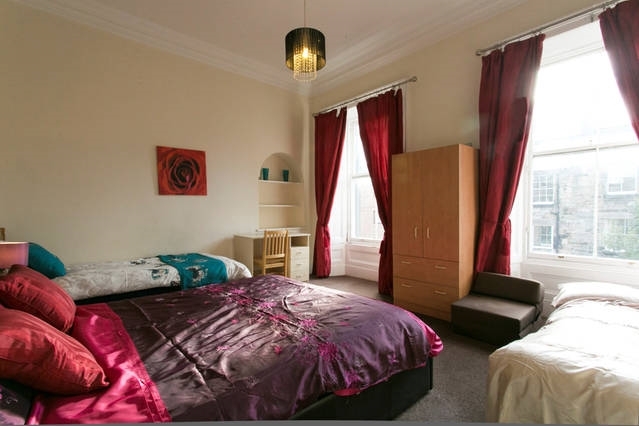 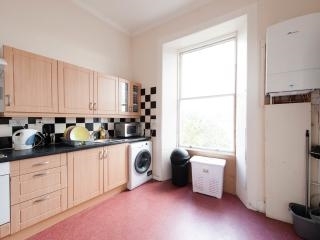 Space abounds in this self-catering city centre apartment forming a part of a traditional tenement block, which features five exceptionally spacious bedrooms, three modern/designer bathrooms (one is en-suite), fully equipped kitchen/diner and a large spacious living room. 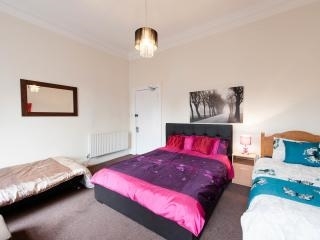 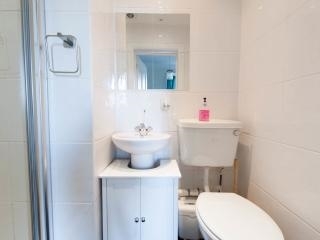 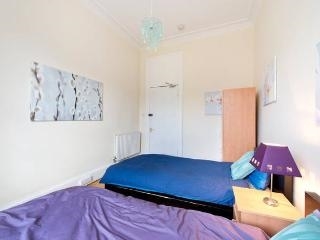 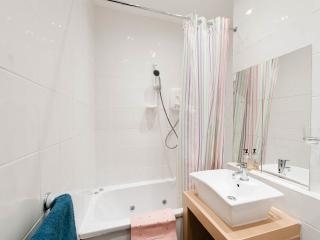 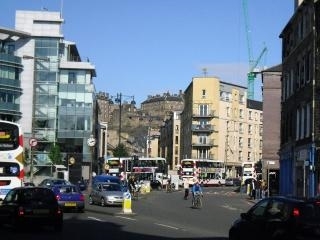 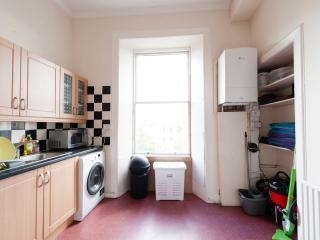 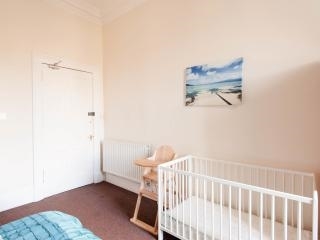 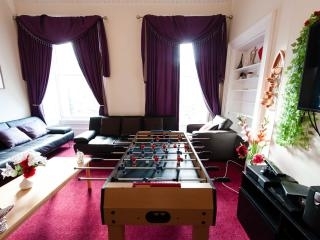 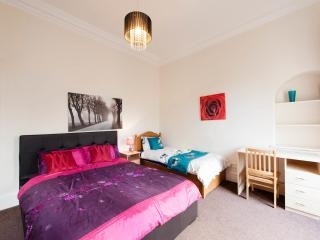 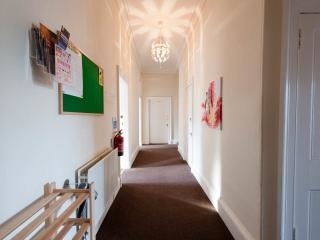 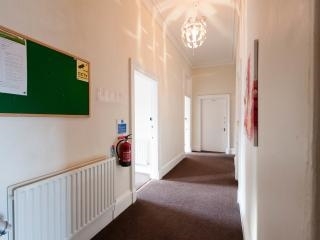 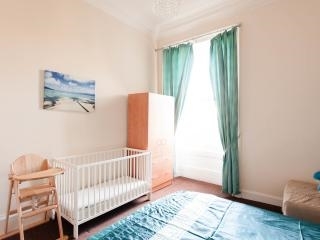 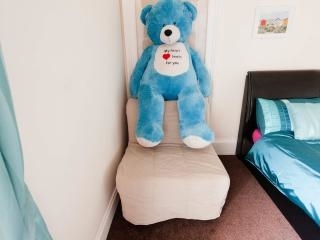 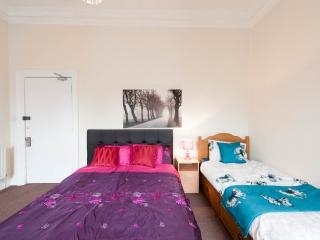 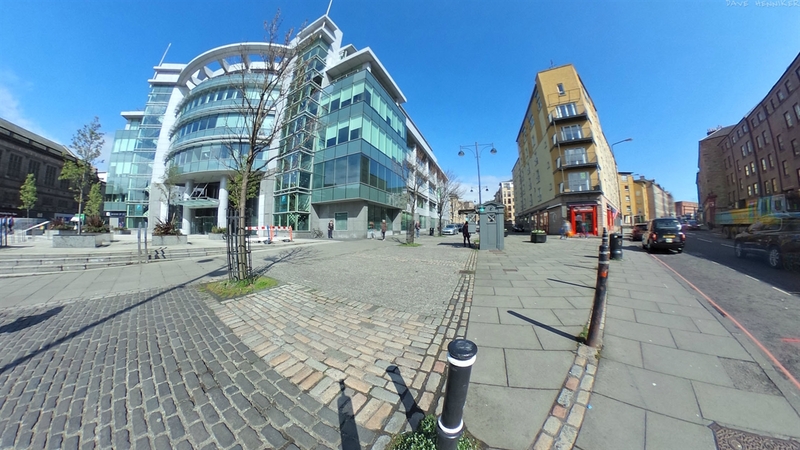 This property is available for your entire use and an ideal base for large groups or families visiting Edinburgh.